We've been saying it for a couple of weeks now, but with the longest, hottest and perhaps greatest of summers now tucked away in the memory banks, R5k members have been recalling their magic moments from a year of incredible riding highs. And because membership is open to absolutely anyone with a bike and an appetite for the ride, the highlights reel is as diverse and wide-ranging as it is inspirational. 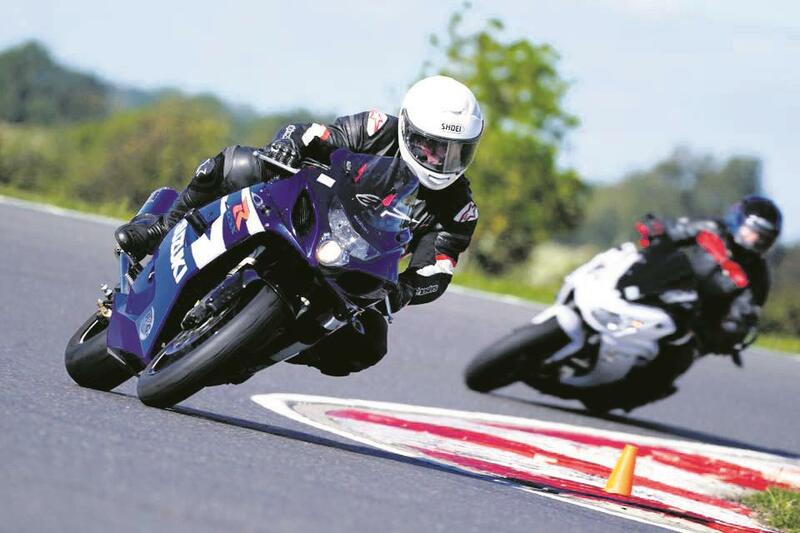 Mike Britt, for example, kept his ambitions for the year clear and succinct: “I’m old and generally slow, so it’s been a lot of work but I’ve finally moved into the inters trackday group.” We also spoke to Mike to find out more about his riding and expectations for 2019, read more here. 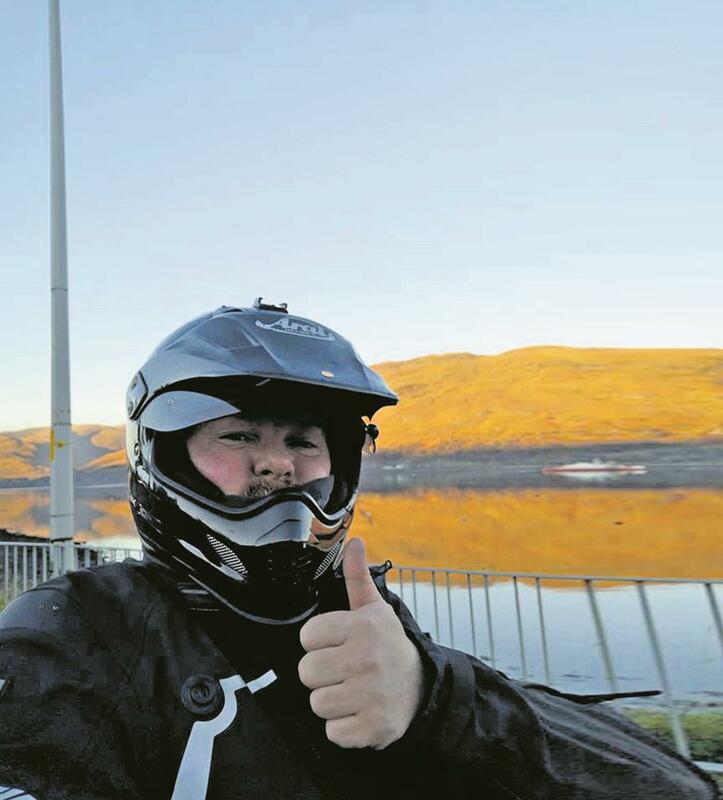 Colin Batchelor will remember 2018 for being the year he got back on a bike after another heart operation. “I only rode locally but it’s a start,” he says and is already looking forward to riding more in 2019. Epic days in the saddle have been a highlight for dozens of members. 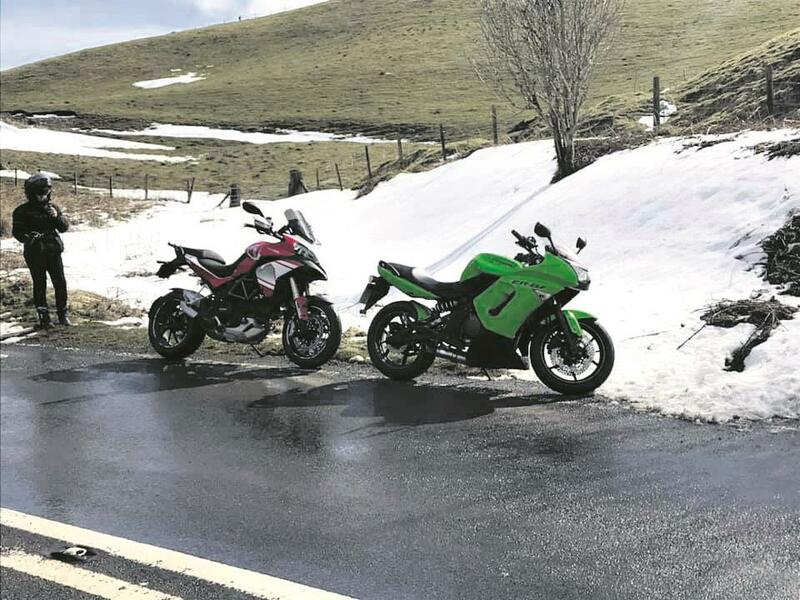 Heather Sinclair rode home solo from Indonesia on her DZ400 while just last week Daz Nez welcomed winter through the door with a 1066-mile blast into Scotland and home again in under 24 hours.